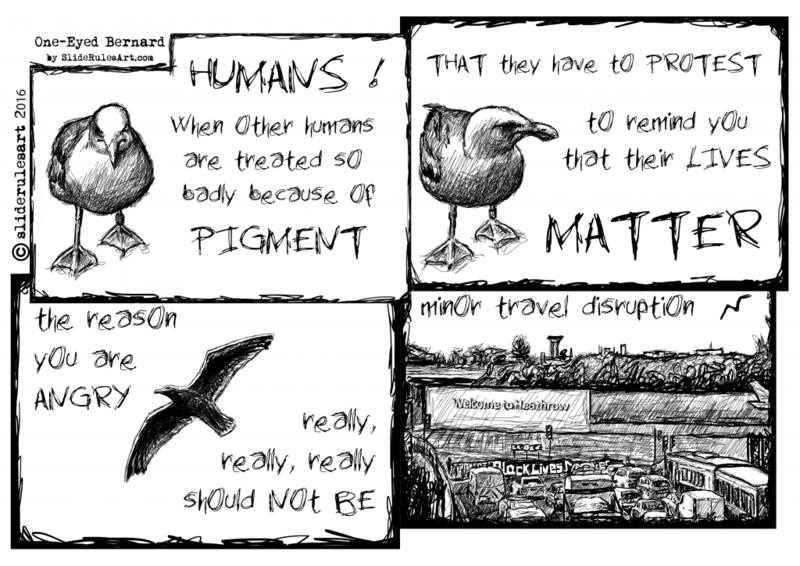 The musings of a grumpy old gull. For more, click here. Full archive here.